So I think its important to provide some definition of what the perfect architect provides. Here are some key points to consider when selecting your professional. Experience is important because architect involves so many areas of skills and knowledge. 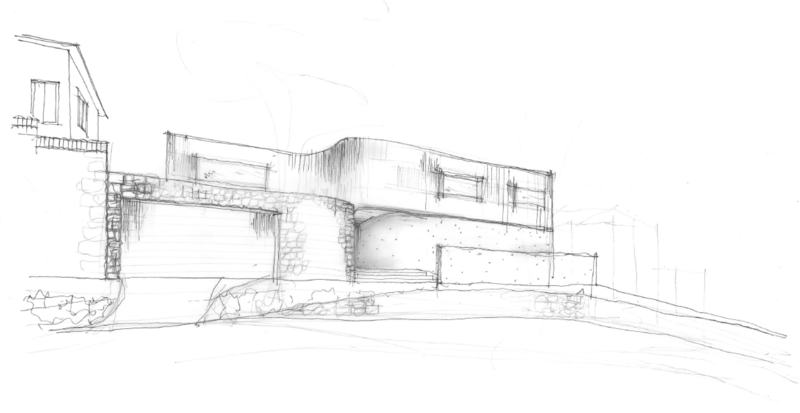 Understanding of detail and the mechanisms will aid in the translation of sketch, document to physical manifestation. This understanding will come with engagement in construction over time. Check to see the existing portfolio of the architect will showcase their ability to participate from conception of ideas to the manifestation of design. Local knowledge can be important in area’s where the Council requirements are complex. This will also apply to the building type. The architect who designs hospitals may not necessarily have a handle on residential design. It is all well and good to have a creative, ground breaking scheme. If they cannot employ it and make sure it can be built, you could experience a lengthy and costly project. Your project is unique to you. Your needs and wants are going to vastly differ from the client before you and the client after you. 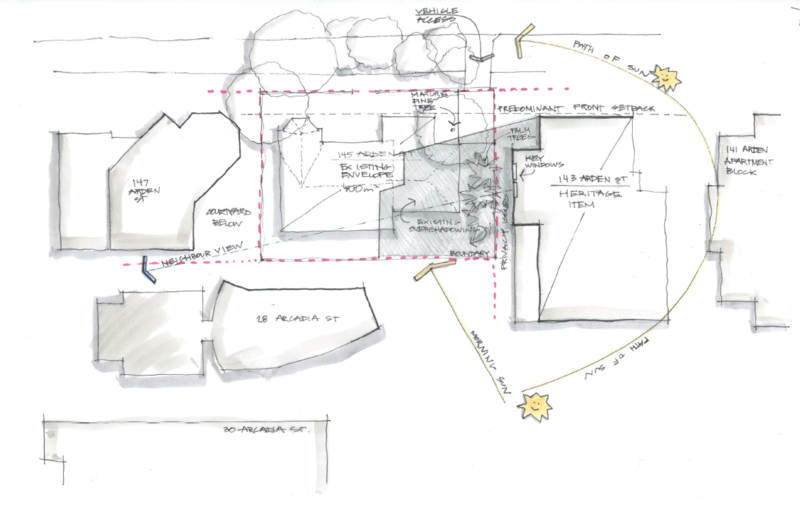 When researching an architect, look at the versatility and spectrum of project types. Can they do both commercial and residential? Are all of their residential builds carbon copies of each other? A architectural experience is meant to be bespoke, make sure the consultant you engage has the ability to offer you as such. Finally, the most difficult part of engaging the right architect is being able to trust that they are open to your tastes and your wants/ needs. A key to being a good architect is maintaining a sense of fluidity in your preferences and to not push your preferences onto another. When speaking to your architect, discuss your idea’s and preferred style. This is a collaborative process, make sure you are able to work as a team to achieve the most suitable outcome.